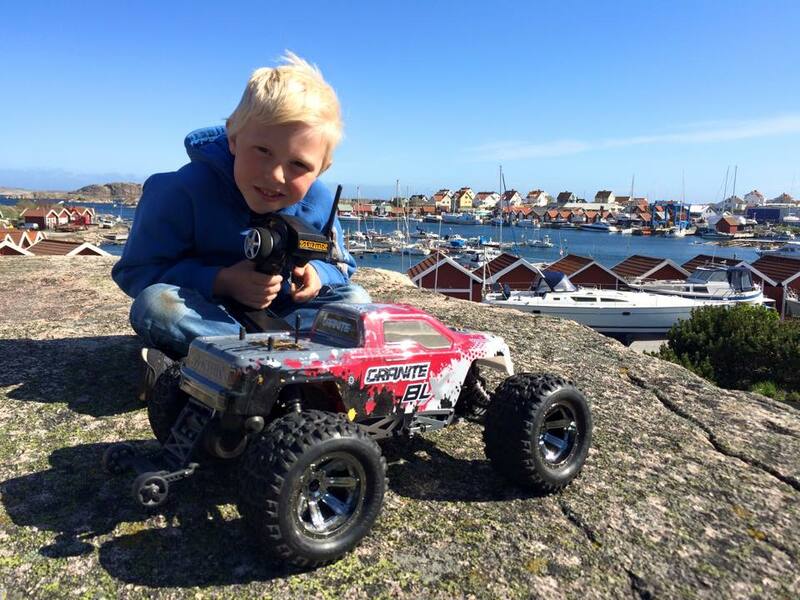 ARRMA is built around our dedicated fans. 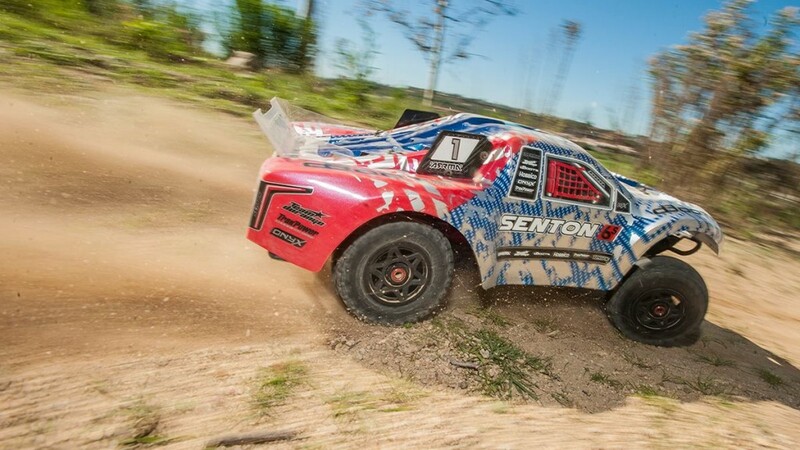 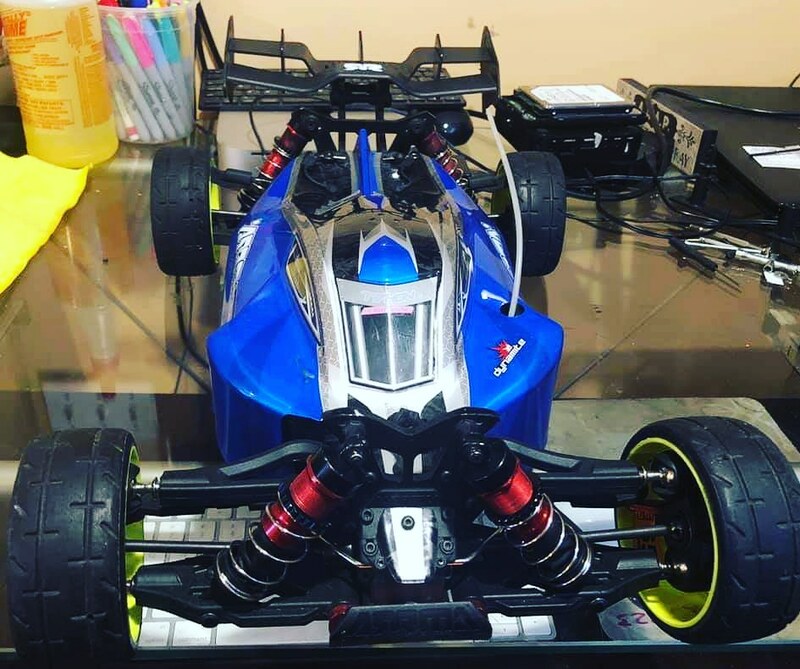 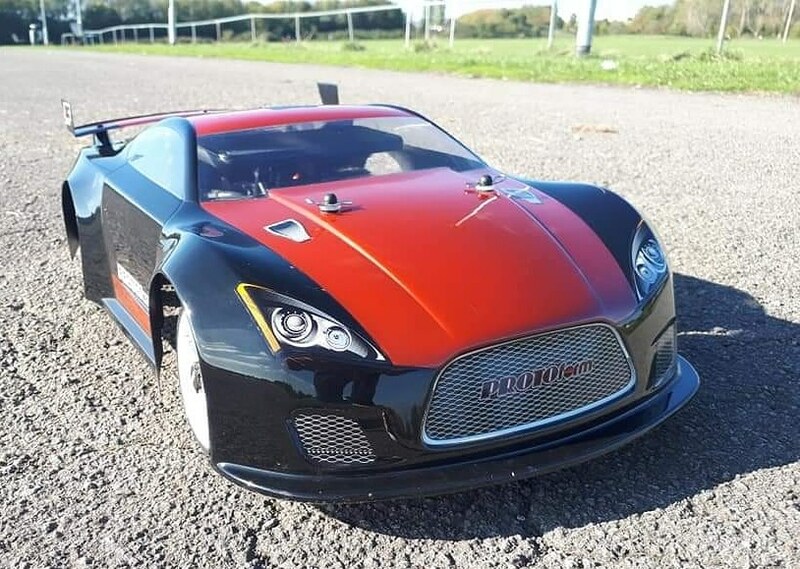 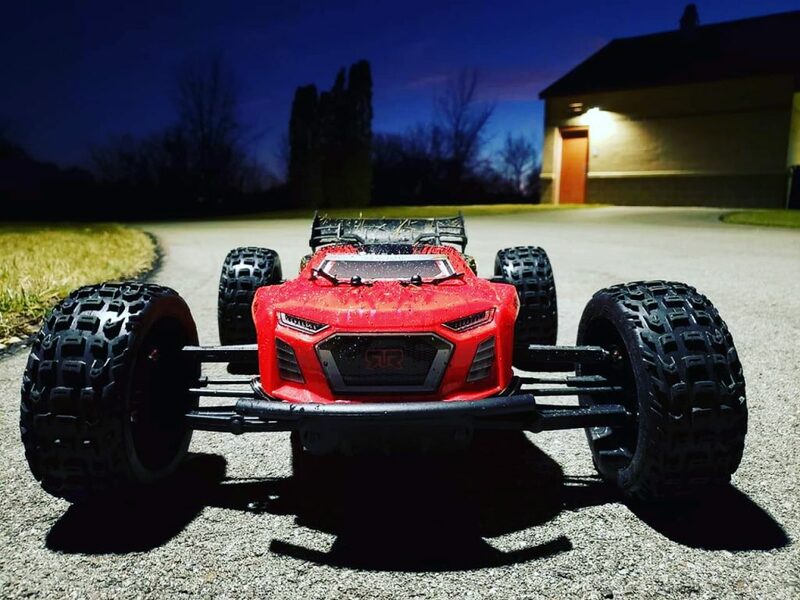 Every week, all over the globe, ARRMA owners continue to build a strong support system, helping new and experienced users get the best from their bashing machines. 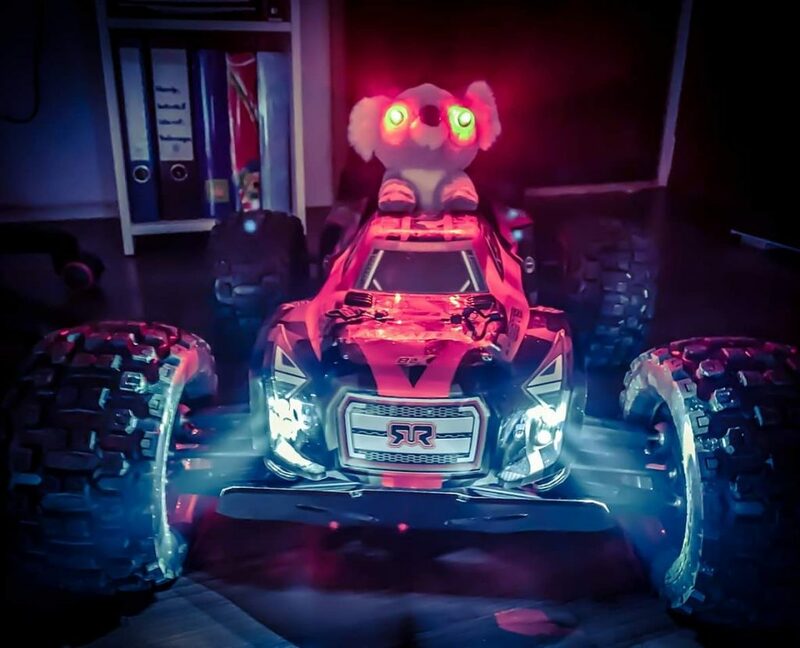 Our fans are a lively bunch, with hundreds of exciting videos, photographs and tuning discussions being created every week. 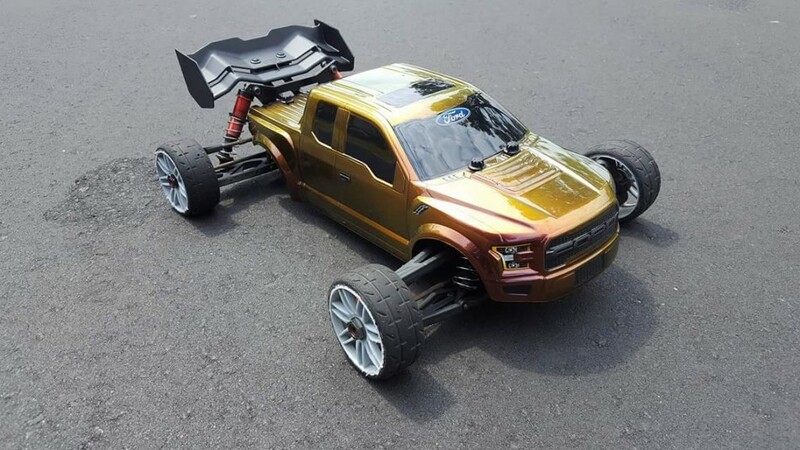 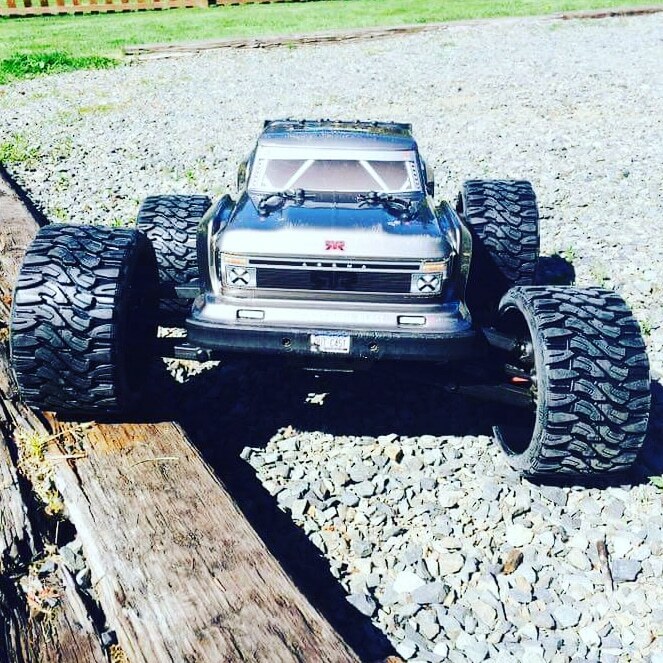 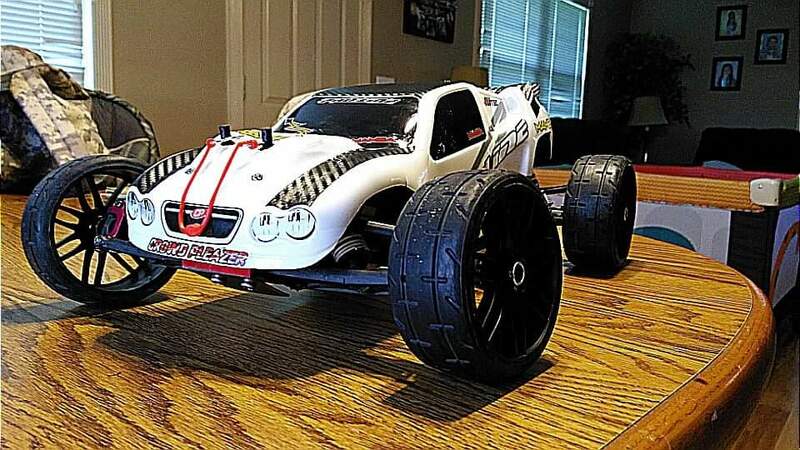 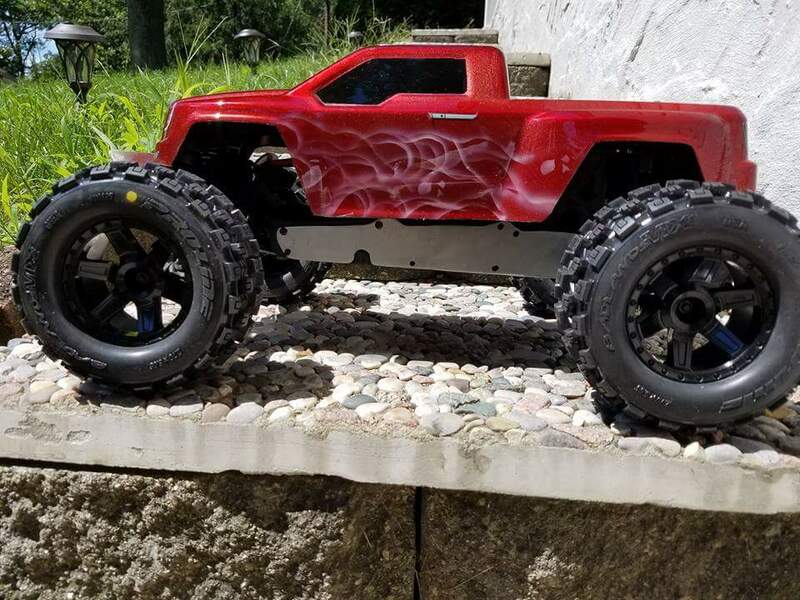 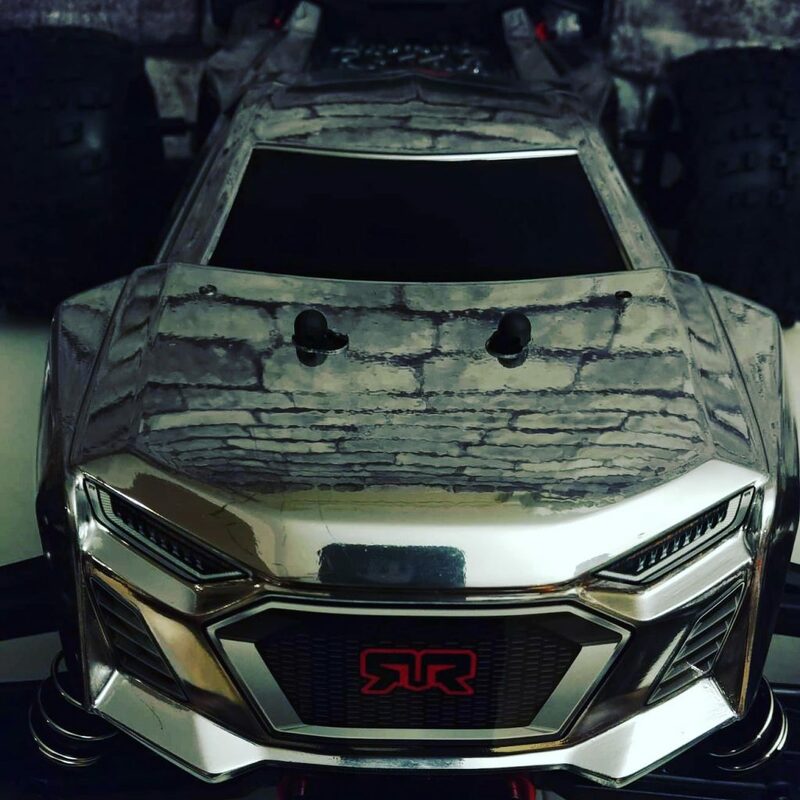 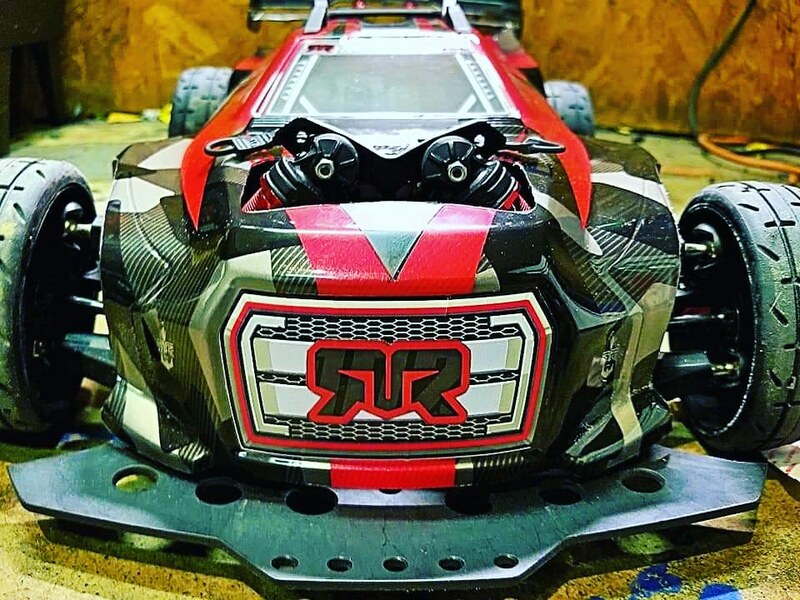 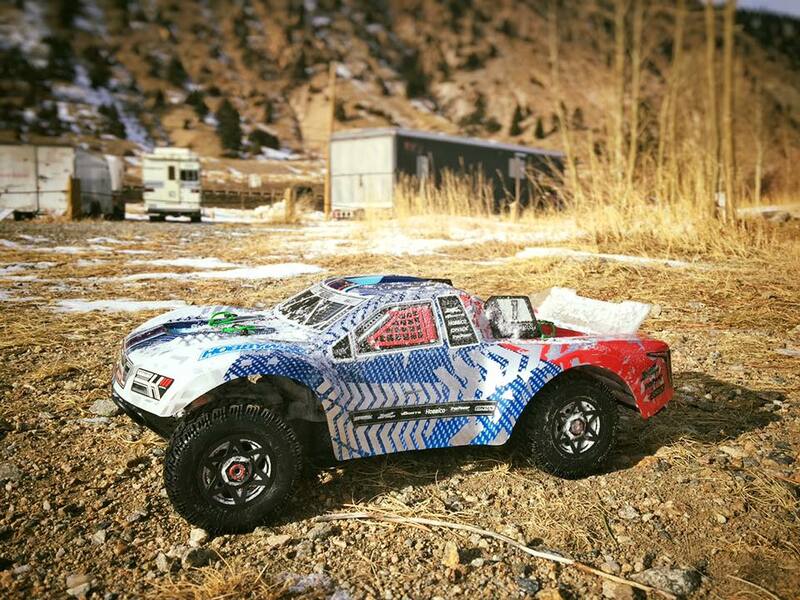 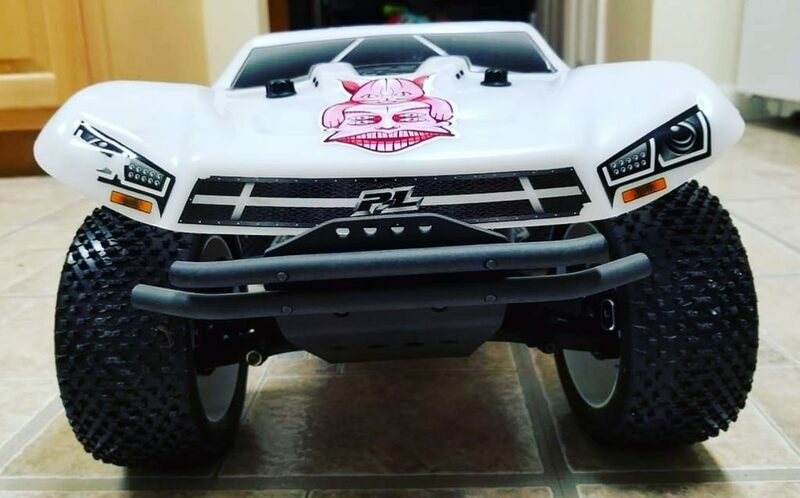 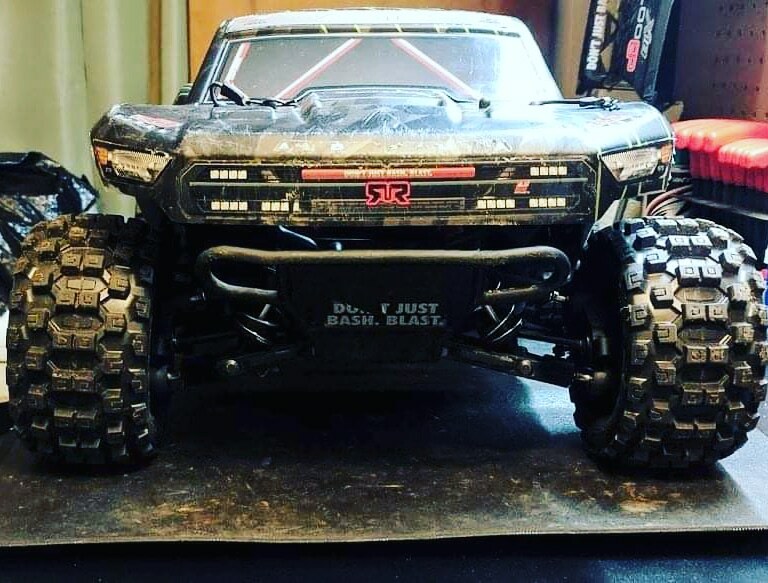 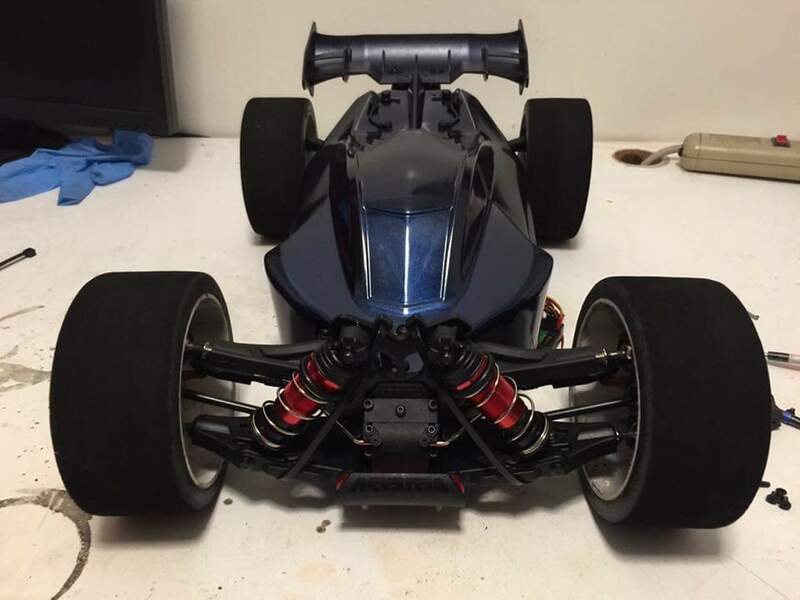 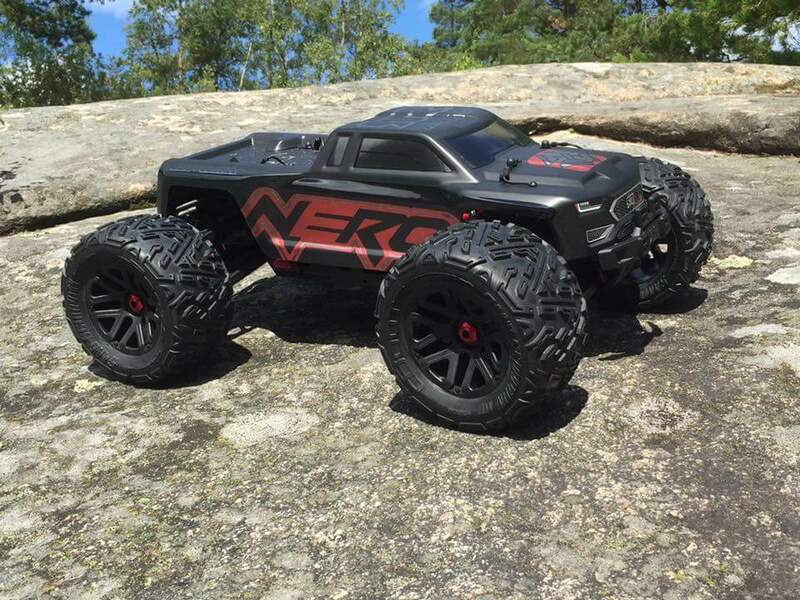 If you want to belong to a world-wide movement of like-minded RC enthusiasts, the ARRMA family has you covered. 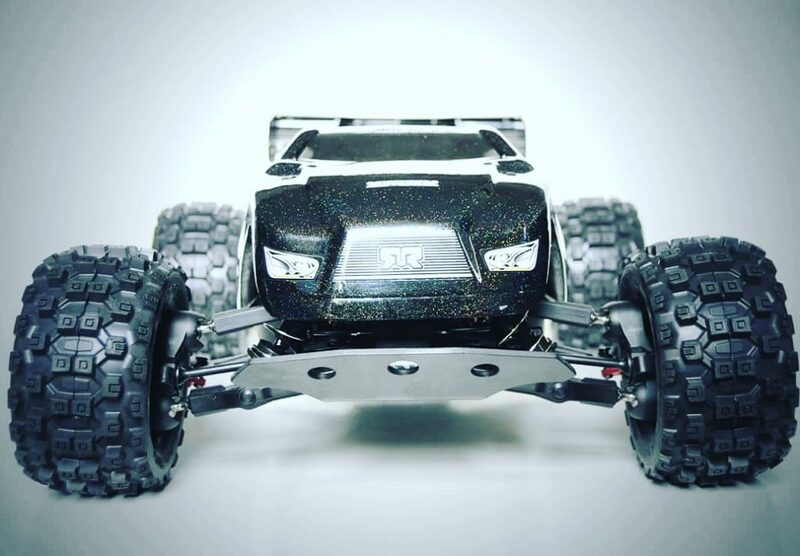 What better way to increase your enjoyment of your ARRMA bashing machine than getting your hands on free downloadable information, directly from our comprehensive web pages? 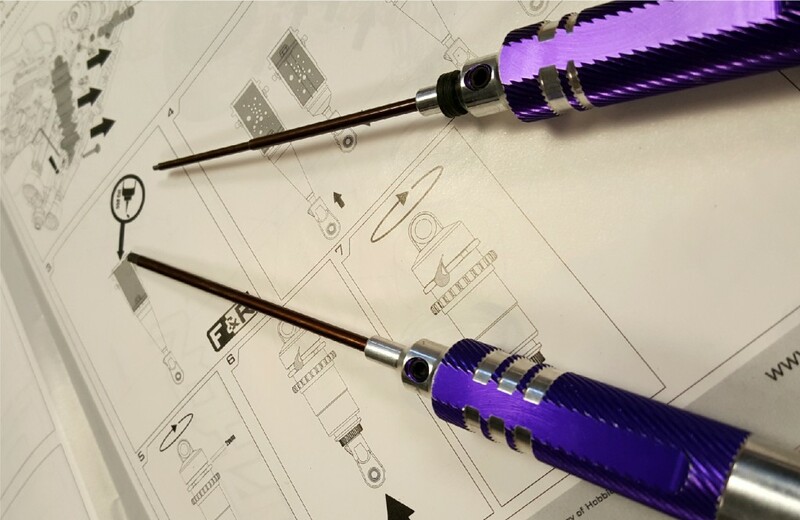 Faster parts ordering, easier vehicle maintenance and hassle-free recognition of items you are working on. 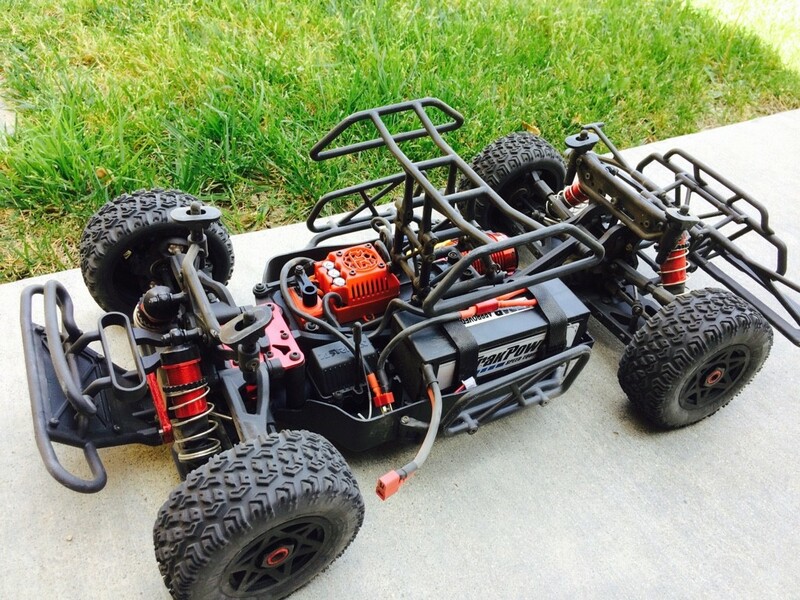 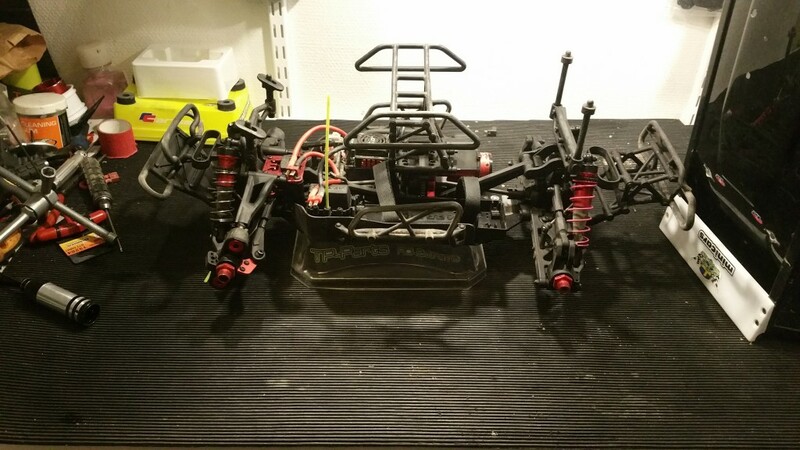 Stay informed when you are disassembling your ARRMA bashing machine during routine servicing.